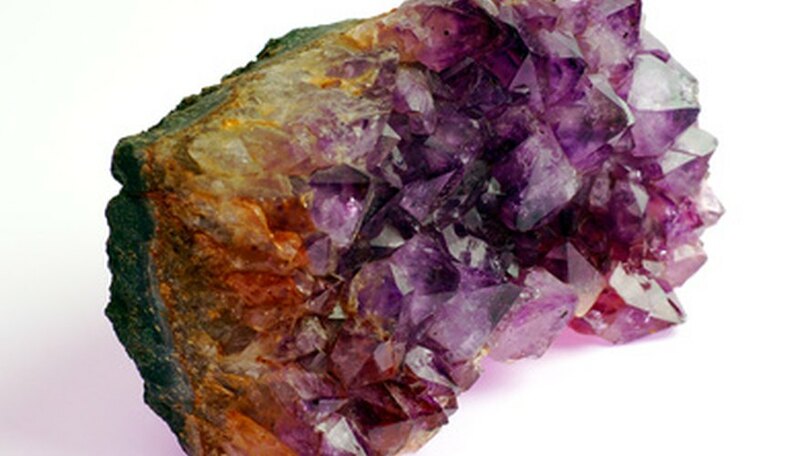 Specific rocks, known as earth minerals, are processed into gemstones or semiprecious stones by cutting and polishing. Rare stones such as sapphires, diamonds and rubies are categorized as gemstones. The stones ranked below the gemstone category are referred to as semiprecious stones. Color intensity varies by locality of where the semiprecious stones are discovered. Although semiprecious stones are ranked below the gemstone category, they also belong to specific classes of gems. The cutting and polishing process used to enhance the gems are the same. However, if the commercial market does not consider the stones to be rare or fine, they are then categorized as semiprecious stones. Garnet, amethyst, turquoise, lapis lazuli, moonstone and peridot are a few semiprecious stone categories. The less expensive semiprecious stones are then categorized and subdivided. These include malachite, chrysoprase, carnelian and agate. As the stones continue to be polished and cut, tumblestones are created. These are readily available at retail new age shops. Once the semiprecious stones are polished, a specific luster appears. 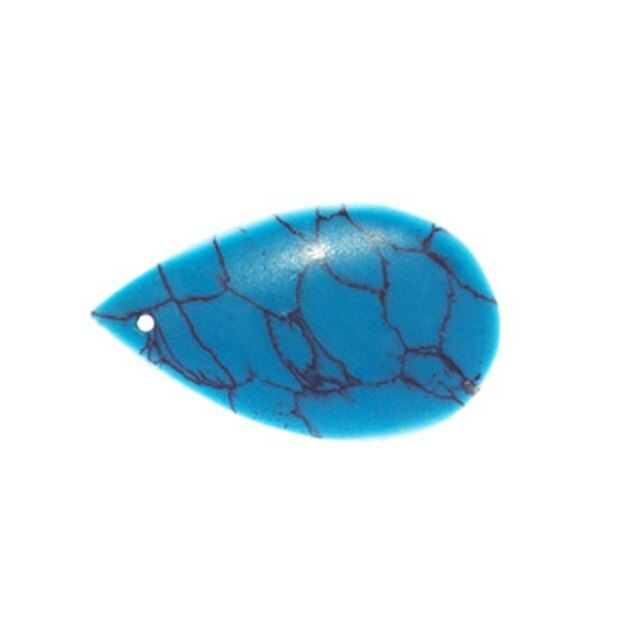 For example, jasper, turquoise and carnelian have a waxy luster surface. Serpentine and peridot have a greasy surface. Opal and dolomite have a pearly surface. The locality of the rocks add to the intensity of the color. For example, turquoise, which can be sky blue, blue-green or greenish gray is found in parts of the world such as the United States, Australia, Chile, China and Mexico as well as France, England and Germany. The outdoor elements contribute to the color shades produced within the stones. Pendants, bracelets, rings, brooches, belt buckles and earrings are a few jewelry pieces created with semiprecious stones. Jewelry designers mix the semiprecious stones with decorative spacers as well as connectors. Exotic looking pieces are created at a relatively inexpensive price in comparison to precious jewelry designs offered to consumers. Valladares, Mercedes. "What Is a Semi Precious Stone?" Sciencing, https://sciencing.com/semi-precious-stone-6606911.html. 24 April 2017.